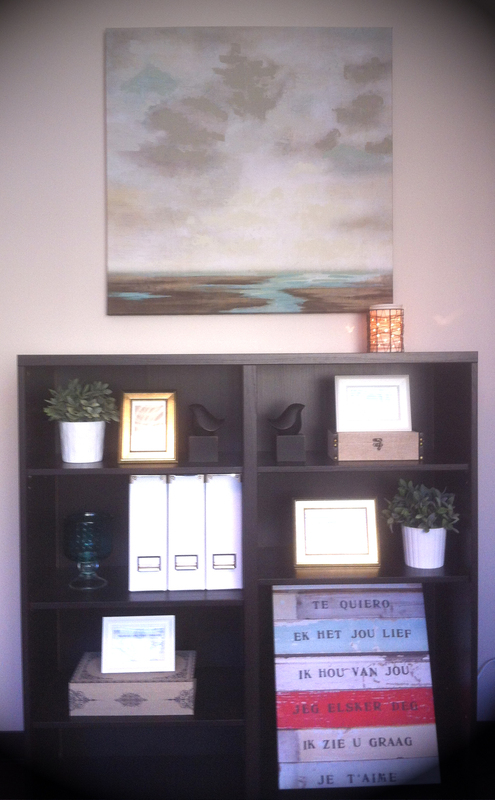 Take a tour of my San Diego Office! 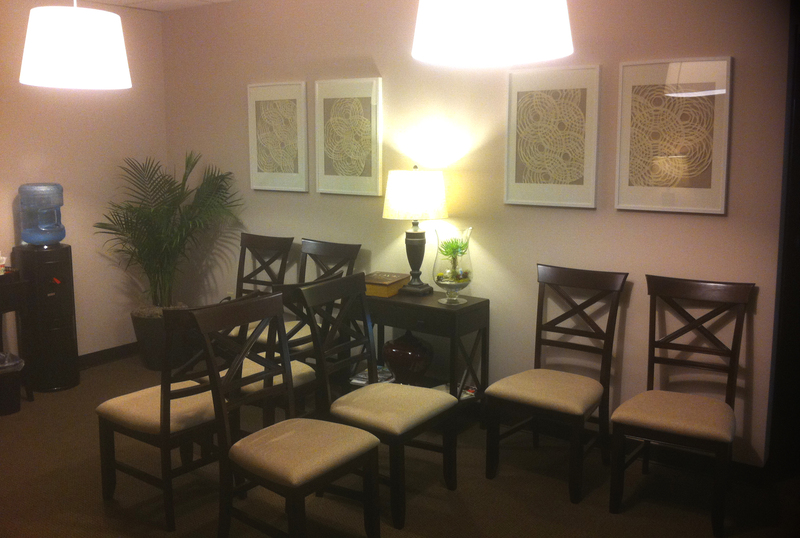 I want your counseling visit to feel welcome and comfortable. 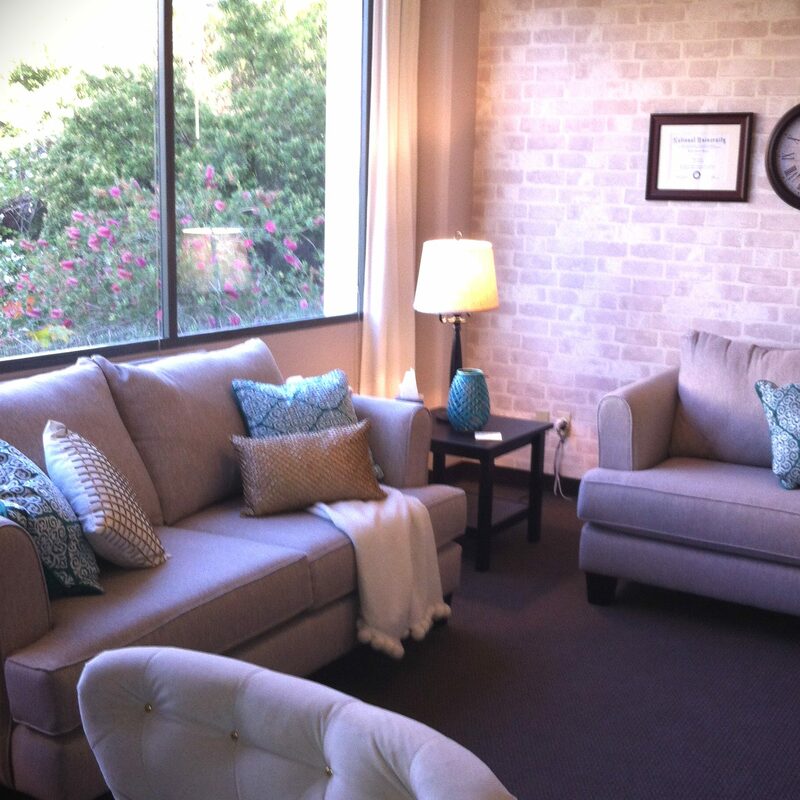 Before scheduling your first appointment, take a tour of the San Diego Therapy office. The pictures here will give you a feel for what to expect. 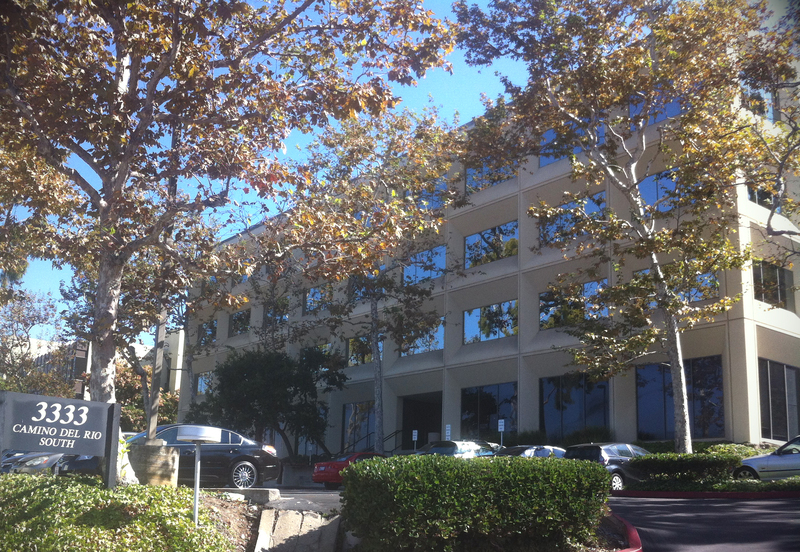 My therapy office is centrally located in San Diego, CA, with plenty of parking. The San Diego therapy office building is surrounded by plush greenery that provides a calming feel. 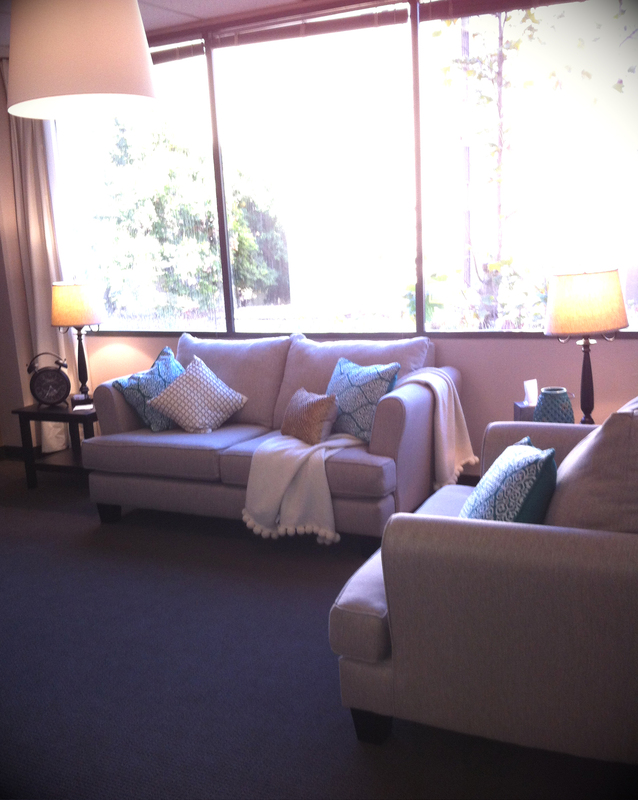 Inside, the therapy office is quiet and soothing. Help yourself to coffee and tea with a magazine in our lobby. 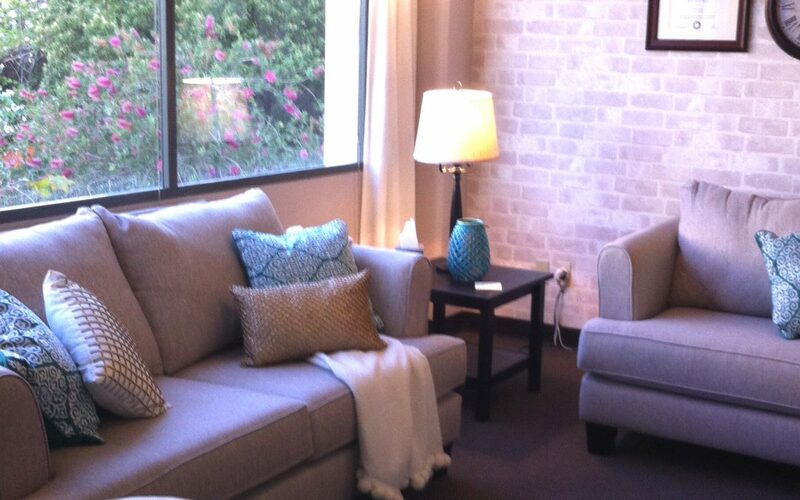 In my therapy office you’ll experience plenty of natural light and comfortable seating and decor. 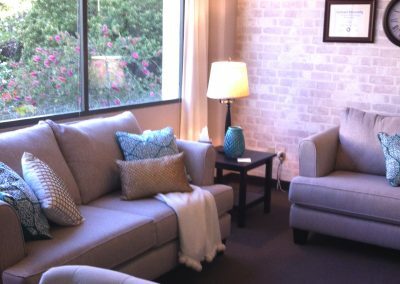 Chappell Therapy – Jennifer Chappell Marsh, San Diego Counselor specializes in providing Counseling and Therapy for Couples and Families who want to improve their relationships. She also works with children and teens to foster a sense of empowerment. 3333 Camino Del Rio S., #215, San Diego, CA 92108. 858-876-4104.